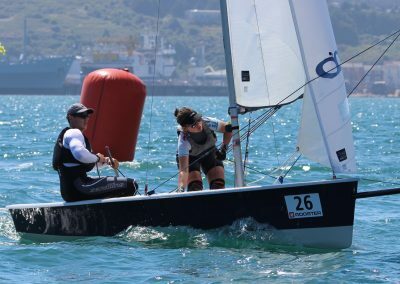 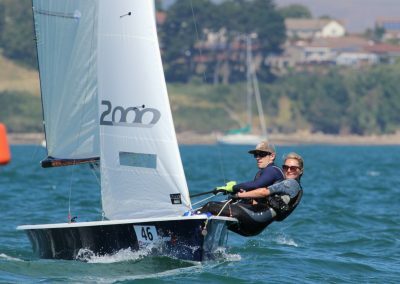 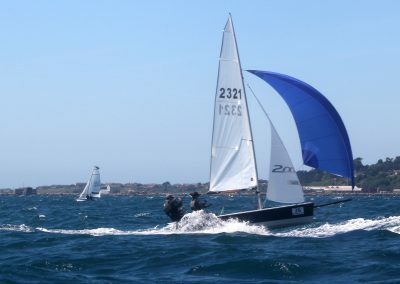 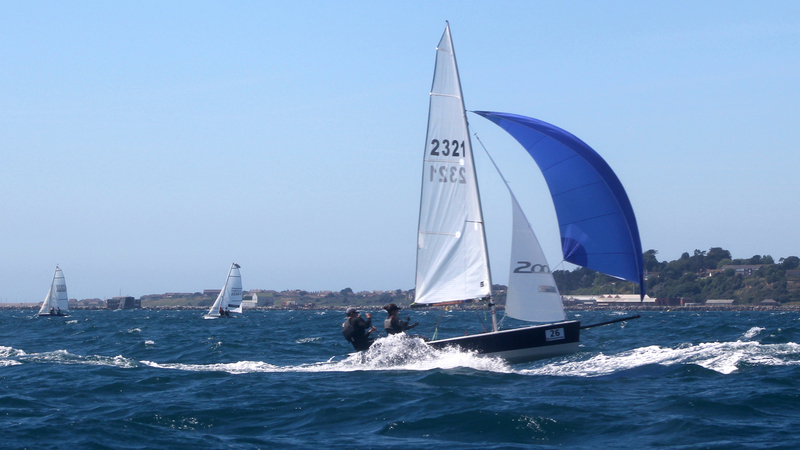 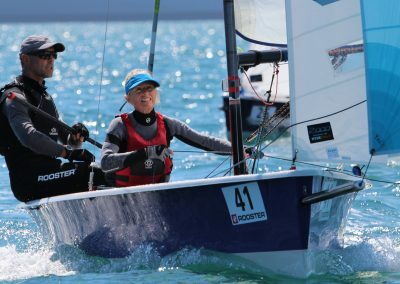 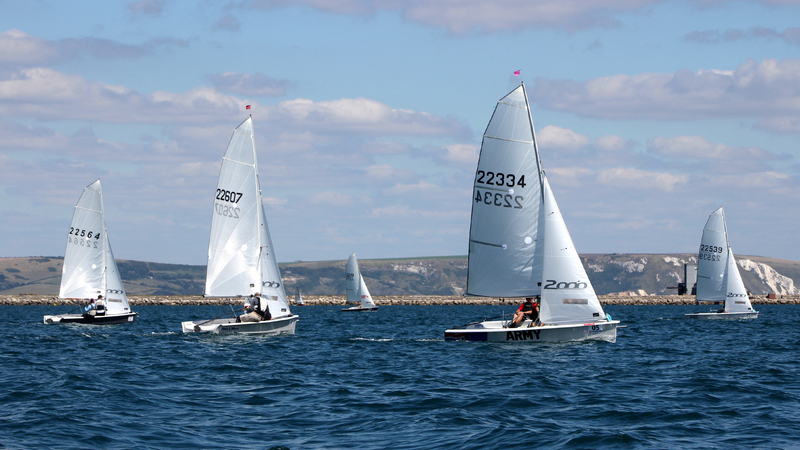 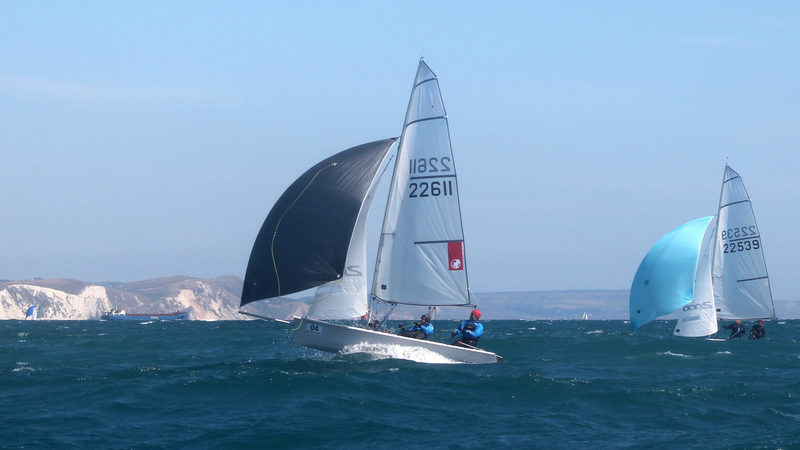 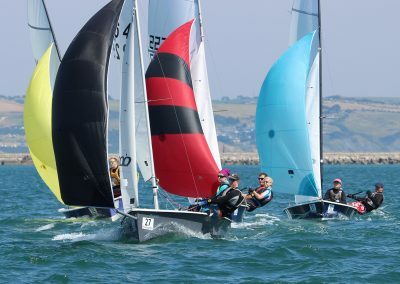 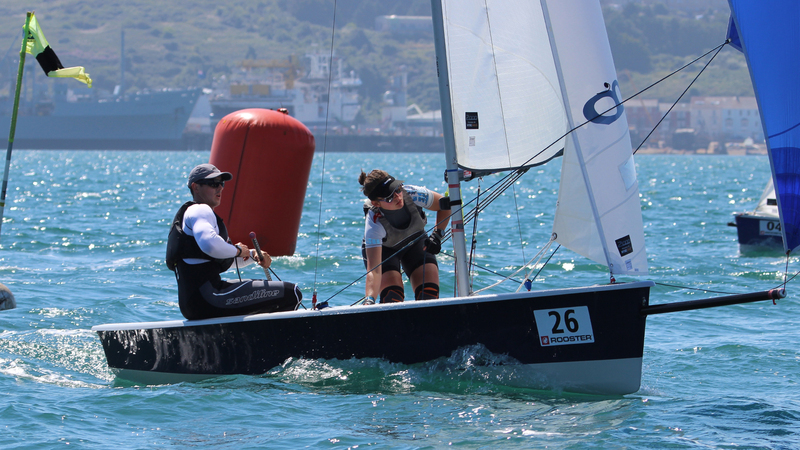 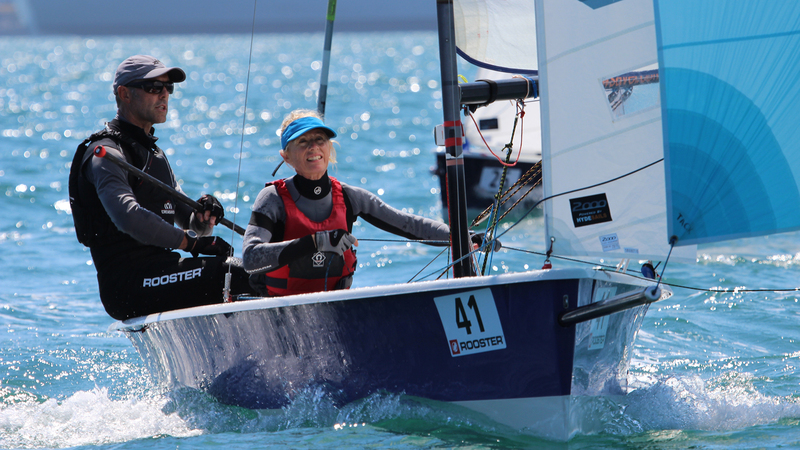 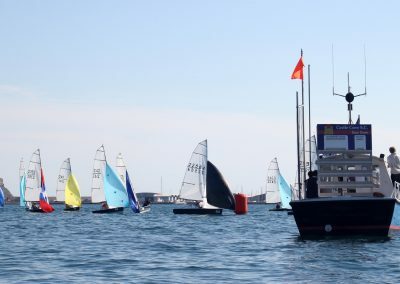 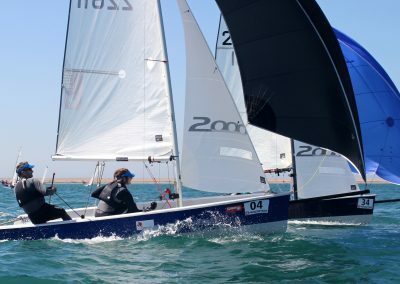 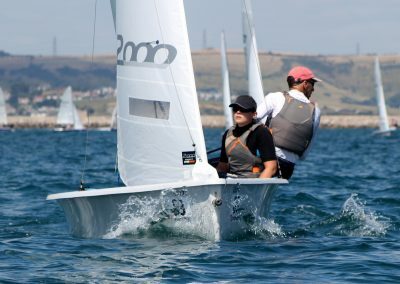 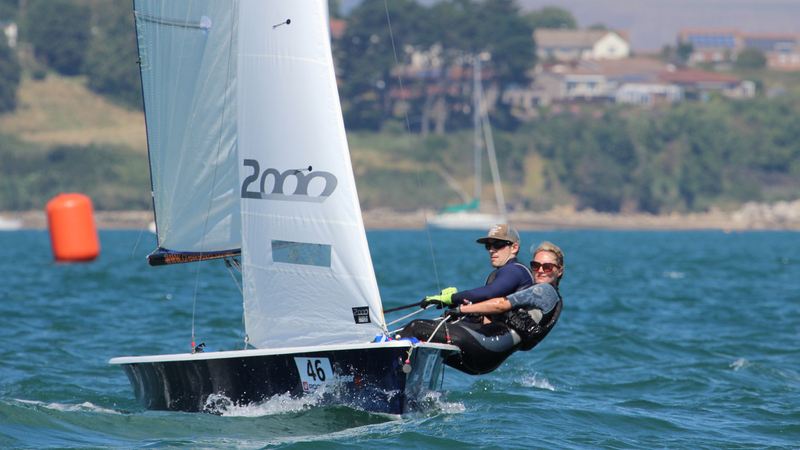 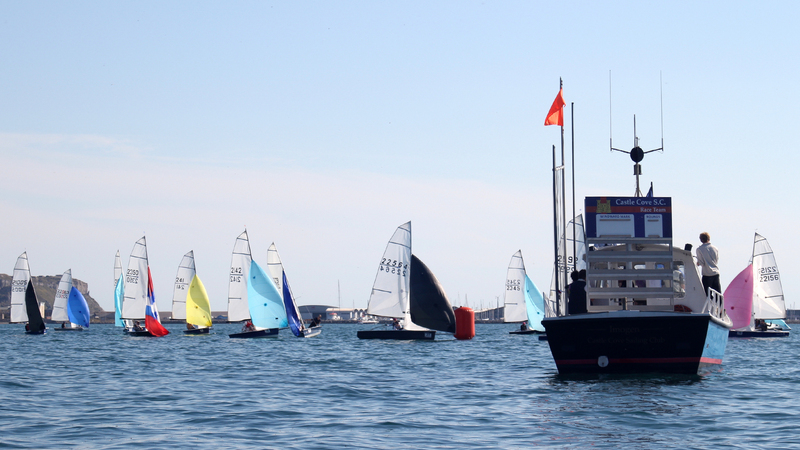 A highly successful dinghy class, the 2000 (formerly the Laser 2000) has active sailing club racing fleets and a full open circuit series plus championships, supported by an enthusiastic Class Association. 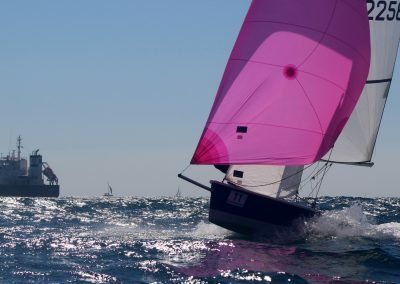 With many features found in modern performance racing classes, such as a gennaker and a self draining cockpit, the 2000 combines exciting sailing and with easy handling that inspires confidence. 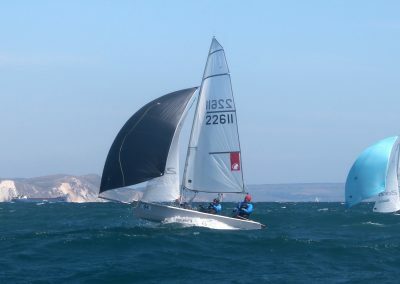 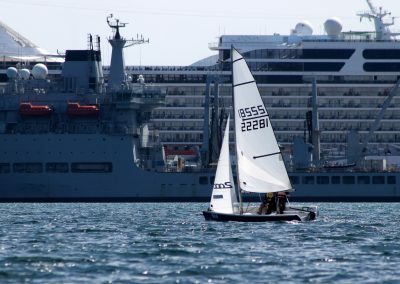 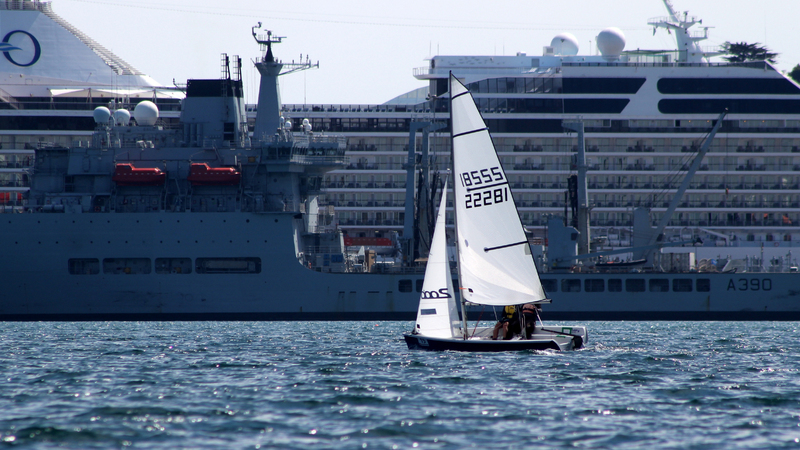 The 2000 sailboat is also well established as a great training boat within many leading organisations including the British Royal Navy, Army and Royal Air Force sailing programmes. 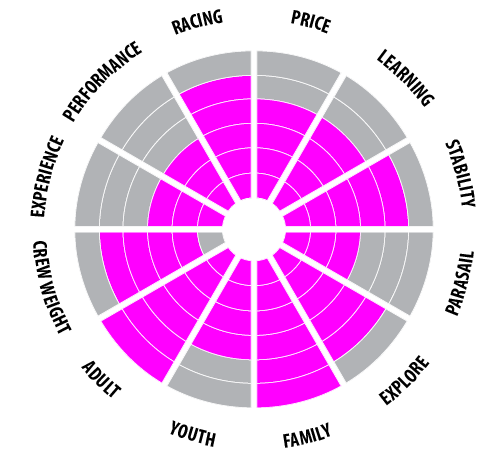 The perfect transition from training into more advanced techniques and racing. 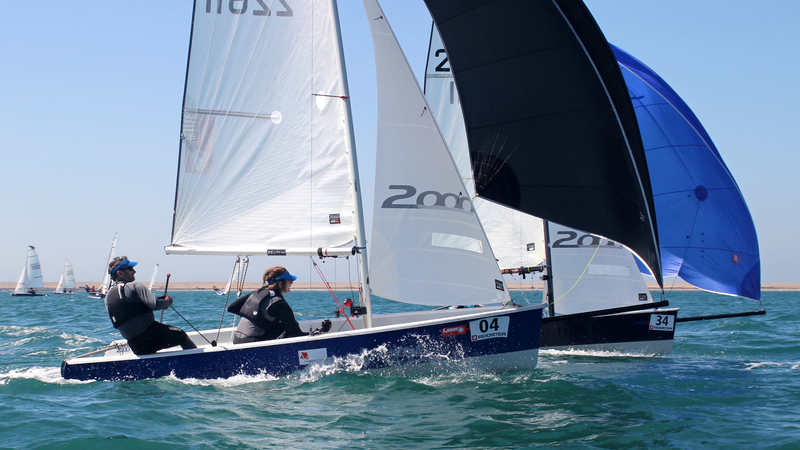 RS Sailing became the licensed manufacturer in 2013 adding many detailed improvements to the 2000 including new moulds and tooling to help set the stage for a new era of Class growth. 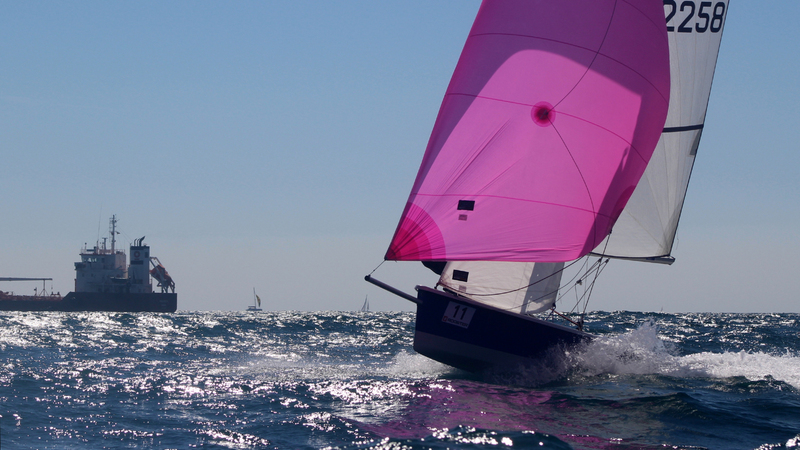 From our side, we are very pleased that RS Sailing is to start producing the 2000. 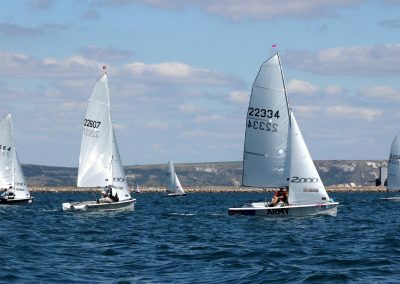 This is a great boat for racing at all levels, for cruising and for learning to sail and we eagerly await the chance to get afloat in the first of the new boats this spring. 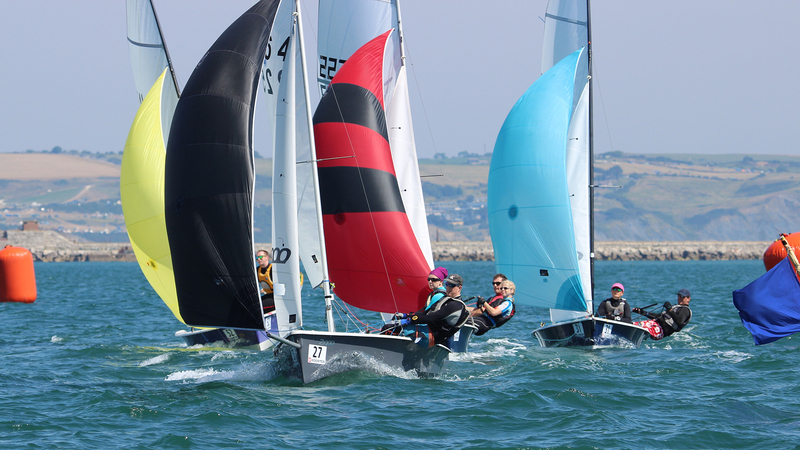 We have worked with Phil Morrison extensively for many years, so it is a natural fit for us to add the 2000 and we’re very much looking forward to working alongside the 2000 Association in an exciting new era for the Class.